Have a question for Casa Tomaren? "The breakfast was very good with lots of options from fruit salad to cake!" "The staff were ever so friendly and helpful." 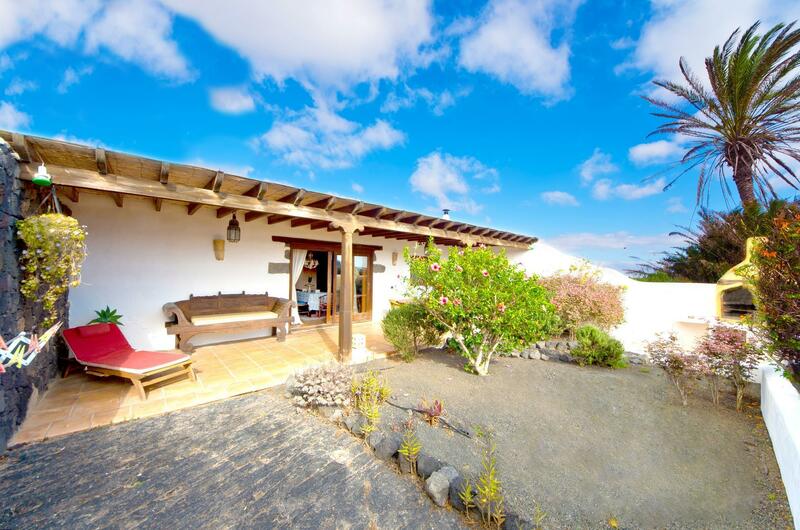 For travelers who want to take in the sights and sounds of Lanzarote, Casa Tomaren is the perfect choice. From here, guests can enjoy easy access to all that the lively city has to offer. No less exceptional is the hotel's easy access to the city's myriad attractions and landmarks, such as Lanzarote Airport, Doctor José Molina Orosa, Deiland Plaza. 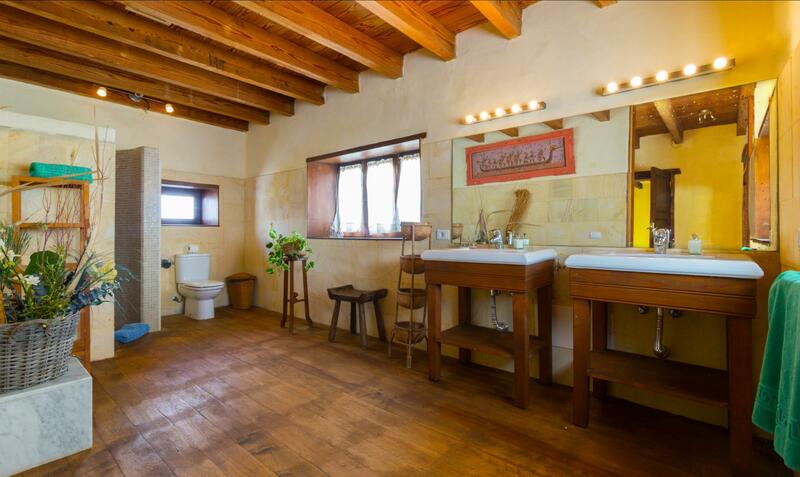 Casa Tomaren also offers many facilities to enrich your stay in Lanzarote. The hotel provides free Wi-Fi in all rooms, daily housekeeping, fireplace, grocery deliveries, laundromat to ensure our guests the greatest comfort. 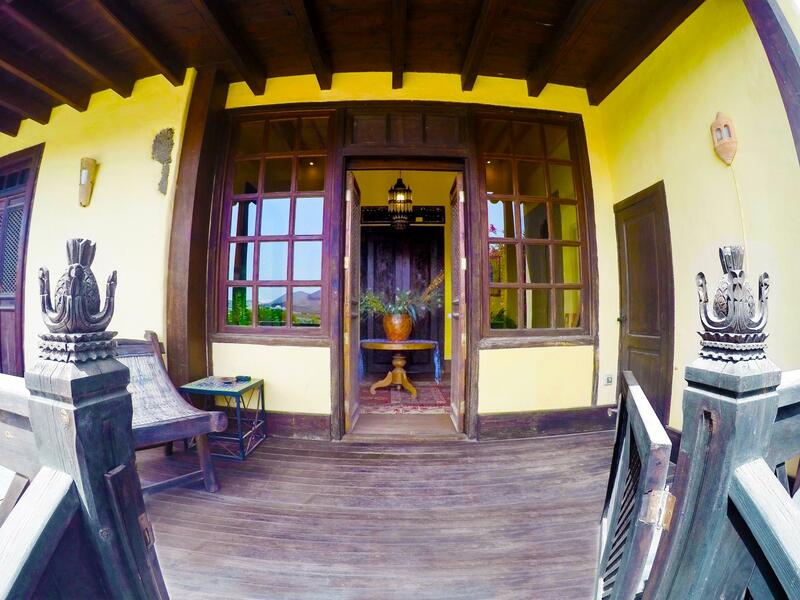 8 rooms spread over floors provide a warm and pleasant home away from home. 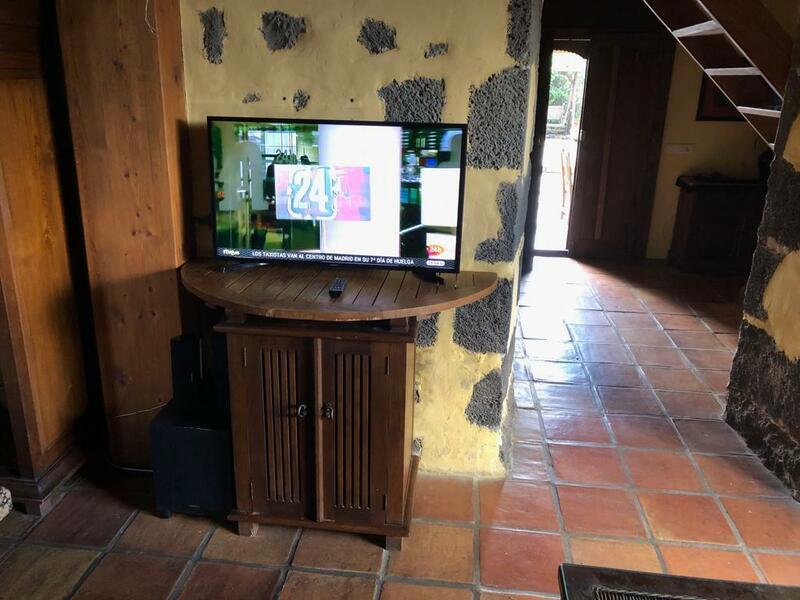 Modern comforts such as television LCD/plasma screen, internet access – wireless, internet access – wireless (complimentary), air conditioning, heating can be found in selected rooms. The hotel offers many unique recreational opportunities such as hiking trails, watersports equipment rentals, wind surfing, yoga room, snorkeling. 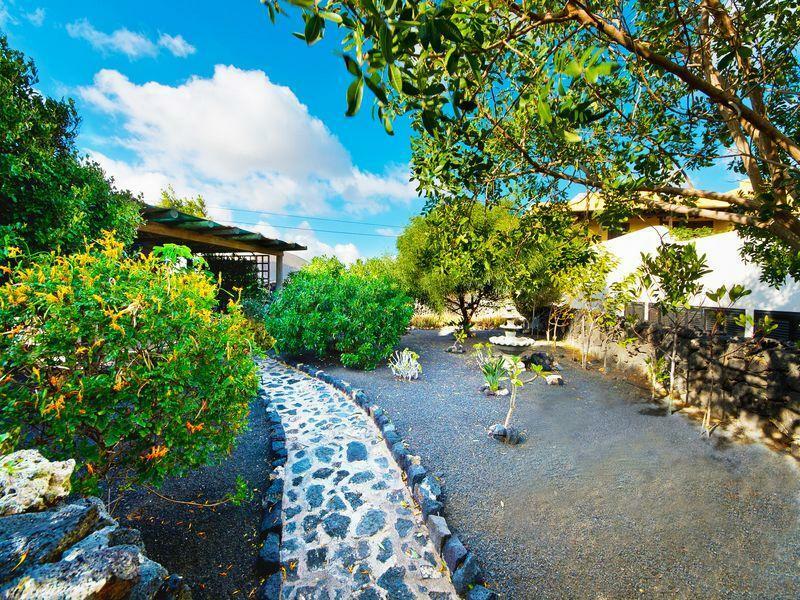 Casa Tomaren is your one-stop destination for quality hotel accommodations in Lanzarote. "The casa had a pool and a heated jacuzzi and plenty of place..."
I spent a week in Lanzarote staying at Casa Tomaren. It is located away from the hustle and bustle of the tourist traps yet only 15 minutes drive to Arrecife the capital, and only 15 euros by taxi if you like me don't drive. Most of the other guests had hired a car. I'd say it was the perfect combination of tranquillity and easy access to amenities. 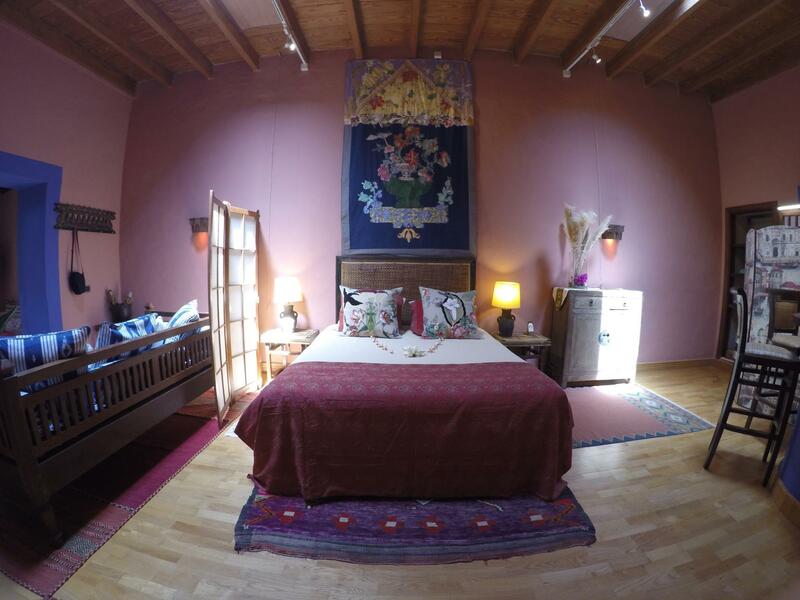 The room was beautiful and quite spacious, I shared a bathroom with another room and a well equipped kitchen also. The casa had a pool and a heated jacuzzi and plenty of places to enjoy the sun laying down so I spent many days not even going anywhere outside just enjoying the peace and calm . The staff were ever so friendly and helpful. The breakfast was very good with lots of options from fruit salad to cake! Quiet, spacious, great pool, great location, great gardens and terrace. Zeer centraal, heel het eiland in een week gezien. Zwembad heel mooi, in februari was het water wel koud. Zeker doen: eiland graciosa ( vast verkeerd geschreven). Wandel tour in timanfaya. Boeken op de site van de Spaanse nationaal parken een maand voor gewenste wandel datum.